Summertime is here! One of our favorite things about summer, of course, is travel! We try to make trips throughout the year because we love traveling so much but for many families, the summer is when they plan their family vacations and weekend getaways. One of the most important things about traveling is we want to make sure we take care of ourselves so we are at our very best to enjoy the trip. It is very easy to not take care of ourselves while traveling. We often have to eat on the go, stay in cars or airplanes a long time, and don’t always take time to hydrate well. 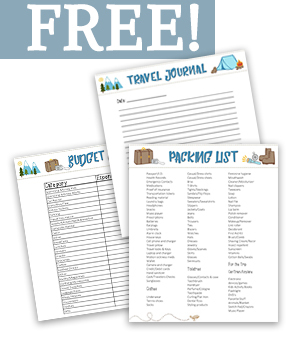 There are things you can do to be intentional with healthier choices while traveling! Pack Healthy Food – If you are taking a road trip it is easy to pack a bag and cooler with some healthier choices. Fruit, raw veggies, and string cheese are good options. If you tend to eat healthy at home bring some of that with you. I know it is not always doable but when it is do it! You will feel so much better if you are not eating a lot of junk food and fast food all the time. If you are staying at a hotel or condo with a fridge you can stock up when you get there. Take a trip to the local grocery and stock your kitchen with healthy choices. You will feel so much better and it helps to save money. Drink a lot of Water– Again if you can pack a cooler pack it with water. Making sure you stay hydrated is so important during travel. You are usually really active with walking, backpacking, and exploring! You want to make sure you have plenty of water. Keep it handy in a backpack or handbag! Try your best to limit the sweet drinks and soft drinks and choose water instead. You will feel so much better! Take Care of Occasional Constipation – No one likes talking about bathroom-related issues but let’s face it traveling can do a number on your body. There are public or strange bathrooms you have to use and you often don’t get the best privacy. There are often long car or plane rides and you don’t always have the best choices with food while traveling. I get my stomach in a mess often when I travel. I just feel more comfortable with my own bathroom you know? When you hold it too long or get yourself nervous you set yourself up for occasional constipation. 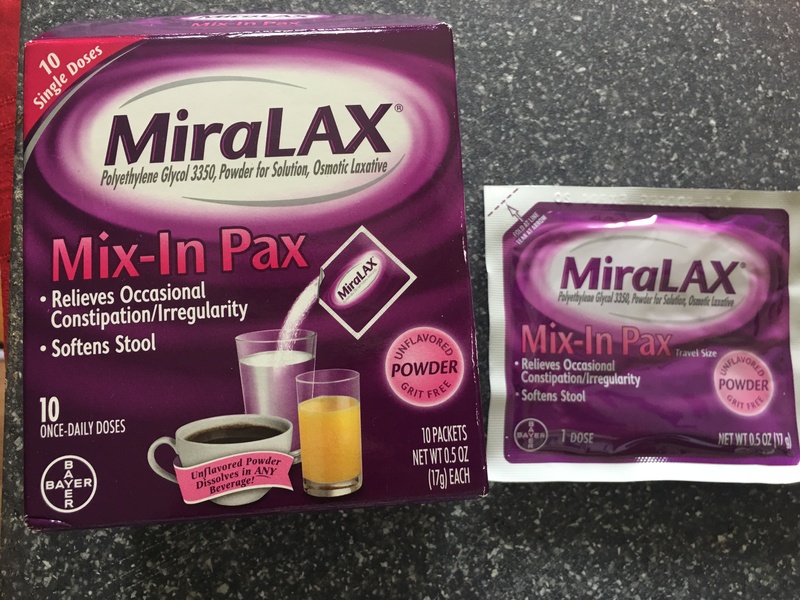 It is great when we can have some help to help us get through occasional constipation while traveling and MiraLAX® does that! It works with the water in your body to provide effective relief from occasional constipation. I love that it works with the body, and provides a gentle experience and doesn’t cause harsh side effects. The last thing I want when traveling is side effects and laxatives. Things such as that bloated feeling, gas, cramps, or sudden urgency, all of these things can be miserable. MiraLAX® is different. Stimulant laxative pills make your body go by forcefully stimulating the nerves in your colon. MiraLAX® works with the water in your body to hydrate, soften, and ease, unblocking your system naturally. MiraLAX® can be mixed with juice or water. There is no horrible taste and I love how easy it is to take. Always use as directed. I love shopping at Target when I’m about to go on a trip. 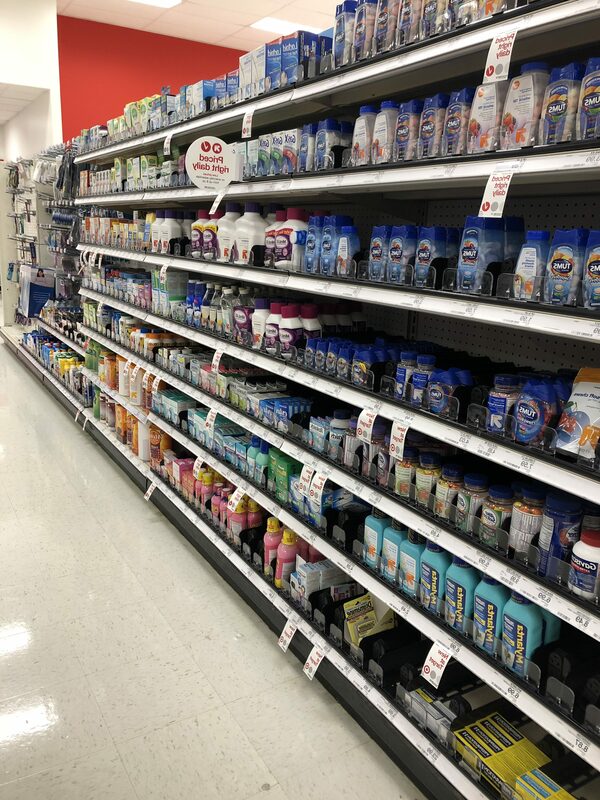 They have everything I need for my travels including MiraLAX® Find your nearest Target Here! Get Plenty of Sleep – I know! It’s vacation and it’s exciting. It is often hard to sleep! But you need to! You need to sleep to stay healthy and happy! When you are sleep deprived you can’t enjoy your travels and you might set yourself up for getting sick! So get lots of rest and enjoy every minute of your travels. Exercise– Make sure you move! 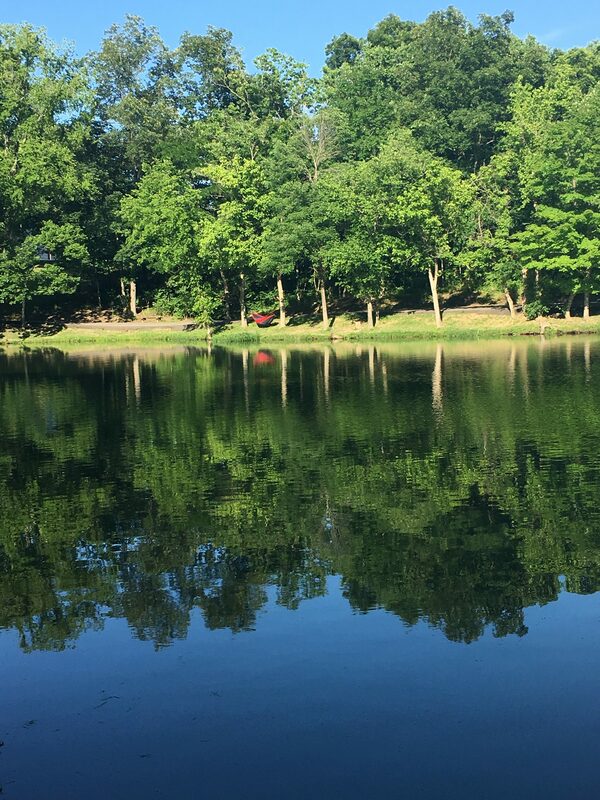 Some vacations are automatically filled with good exercise, trips like hiking, and camping. However, some not so much and you have to be intentional about getting your exercise in. 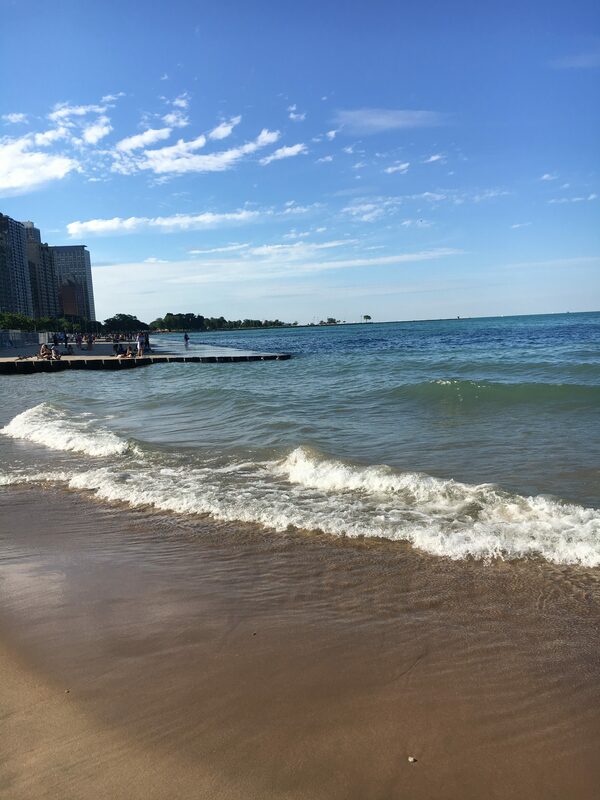 Take a walk on the beach, workout at the hotel gym, or take a great swim at a pool or campsite pool! Make sure if you have long flights or train or car rides you get up and stretch. If you don’t move around you have a higher chance of blood clots and stiff joints. Move around as much as you can! It is also good to get more fit before your trip so you have the stamina to have a good time on your trip!